Speech-language pathologists who are not engaged in regular practice in the area of voice function/dysfunction and therapy may feel unprepared to assist clients/patients experiencing voice problems. 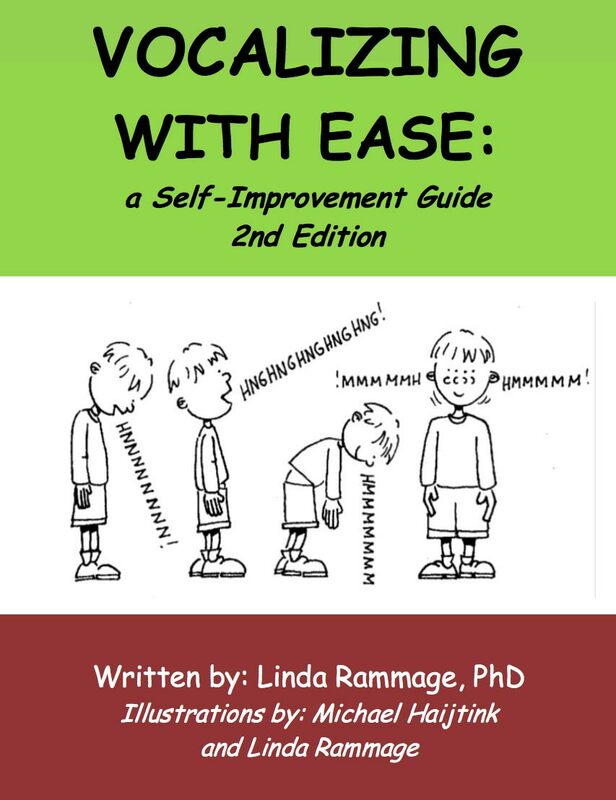 Linda Rammage has been teaching speech-language pathologists, graduate students of speech-language pathology and other voice care professionals for over 38 years, and has authored numerous professional book chapters, textbooks and therapy guides. She has travelled world-wide providing workshops for voice care professionals and is available to discuss your professional training needs.